“Critical appraisal is the process of carefully and systematically examining research to judge its trustworthiness, and its value and relevance in a particular context” (Burls, 2009). How can LKS support Critical Appraisal and what are the benefits? LKS can signpost staff to useful tools and resources that can help them evaluate the information they find and use, whatever level of evidence it may be. They may also support journal clubs or deliver training sessions. CASP (Critical Appraisal Skills Programme) checklists are quick ways to assess papers. The CRAAP (Currency, Relevance, Authority, Accuracy and Purpose) test can be also be handy to appraise other types of evidence. There are also lots of tools people can use to Spot Fake News. Good critical appraisal skills are crucial in practice and in life – in an society that is saturated with information they can help users sort fact from the fiction. We will also be sharing a further post in January to encourage you to make a KM New Year’s Resolution. Merry Christmas and Happy New Year from the KM team! 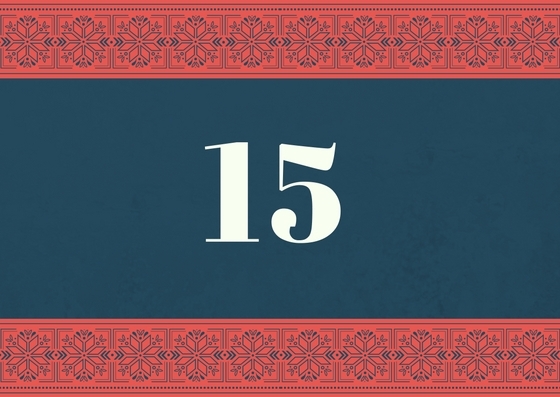 The calendar is a PowerPoint slide deck. When you view the slideshow it becomes interactive. Click the door number once to reveal the cartoon behind, and then click the cartoon to reveal the tool. To go back to the calendar when you have opened a door click the image in the bottom right of the slide. You can view the doors in any order and view the next tool by clicking on anywhere in the slide. 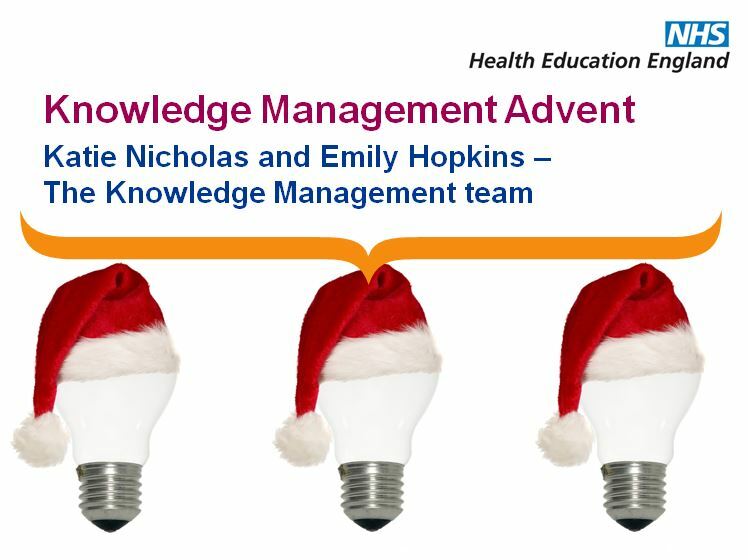 This entry was posted in Christmas and tagged KM, Knowledge Management, Knowledge Management Advent, Knowledge Management Toolkit. Bookmark the permalink.